David F. Williams is a retired engineer living in Huntsville, Alabama. He spent over 40 years in the determination of quasi-optimum rocket trajectories for endo-atmospheric and earth-orbital applications. He now offers his services as a consultant. Please contact him if he can be of any service. During his career, Mr. Williams developed numerous trajectory optimization computer programs, developed and analyzed various rocket guidance methods, and modeled and simulated the performance of a wide variety of rocket systems. 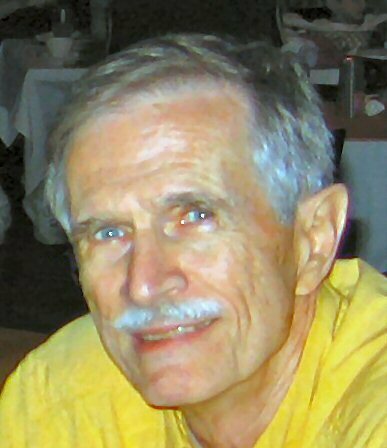 After retirement Mr. Williams developed a computer program named ZOOM for the conceptual analysis and design of rockets and their missions. ZOOM is operated via a graphical user interface and can handle intercepts of spacecraft and RV targets, injections into specified conics, and a variety of other missions. Mr. Williams has also developed an easy-to-use and inexpensive text encryption program named Cipher Machine, a football computer game named SCRIMMAGE, and a zero-english pool game. Get more information about ZOOM and the other software applications here.